Scales Tutor for iPhone and Scales Tutor (for iPad) are available at the App Store. IMPORTANT iPad and iPhone versions are now compatible with IOS 12. For iPad, iPhone and Android ***iPad and iPhone versions are now compatible with IOS 12 and available for download! Both Scales Tutor (for iPad) and Scales Tutor for iPhone (both are free!) are now compatible with IOS 12 and up and running in the App Store! 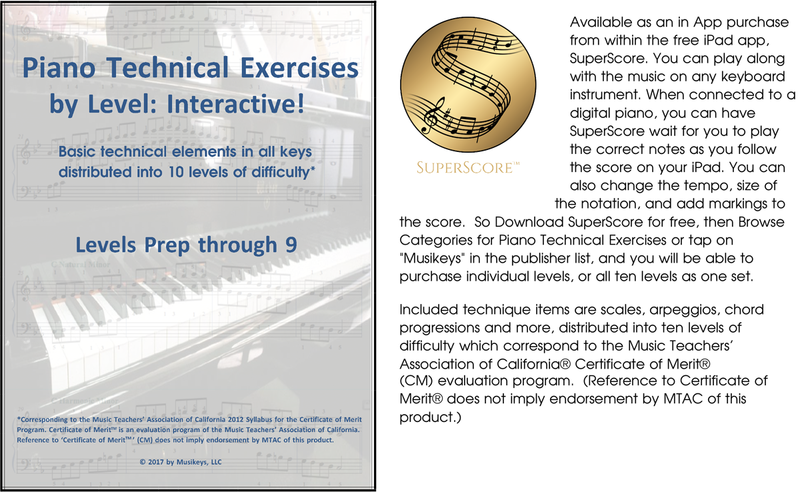 Learn all about key signatures and scales with easy to understand step by step tutorials, opportunities for guided practice, and testing. Great for first time learning and for quick review. A thorough knowledge of key signatures and scales is necessary for the study and understanding of all music theory.